ZenCart themes are one of the most popular website template developers. It comes with easy installation steps and user friendly interface. These premium quality themes extend 24/7 customer support and provides many customization option. 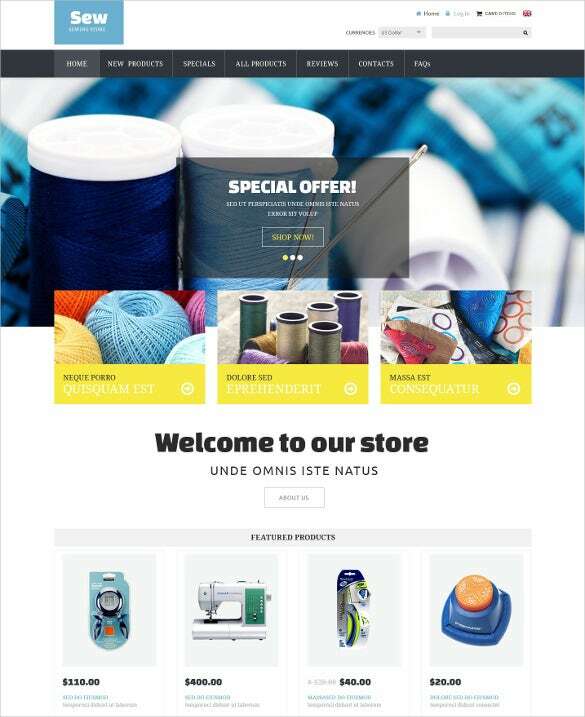 You may also visit Creative VirtueMart Themes. These themes are extensively documented – a manual guide explain installation and website customization; bxSlider allows many customizing options through admin panel, drop down menus for sub category, HTML banners and social icon features are integrated with the theme. 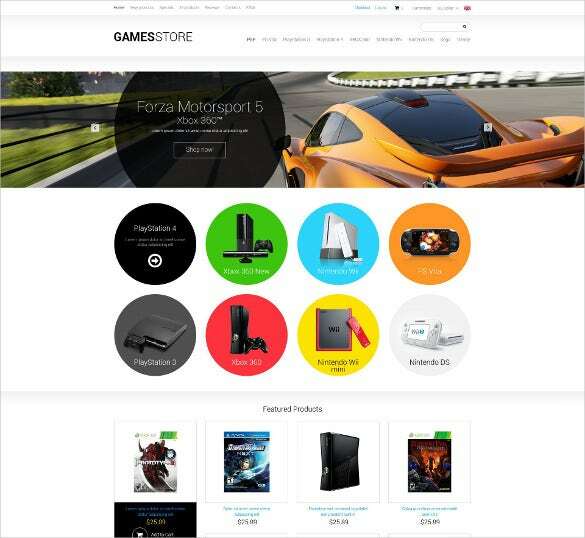 ZenCart designs themes for a wide variety of topics, which involve toys store, apparel store, electronics and gadgets store, housewares, real estate and many more. 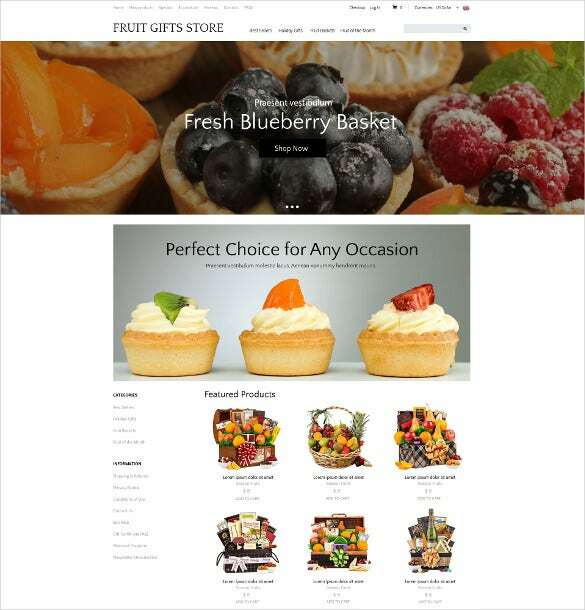 The Creative Delicious Gifts ZenCart Theme template is especially designed for the shops who aim to serve customers with fruit baskets, confectionery and much more. The contents can be viewed in both list and grid view. Absolutely ideal for the racing sites, automobile sites, the Creative Games ZenCart Template is packed with endless features like Drop down Cart, Google Maps, Google web fonts and much more. The Creative Imagery ZenCart Theme template is focused at serving the portfolio websites, blogs, and photography blogs. The template has advanced theme options, tag clouds, crossbrowser compatibility, favicon, tabs etc. 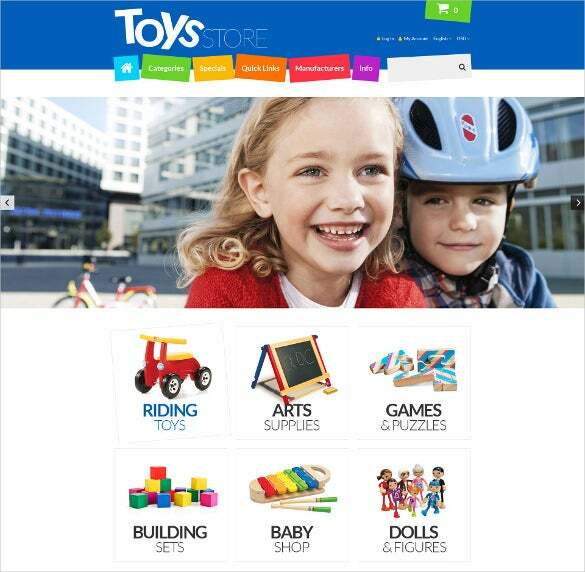 The Creative Toys Store ZenCart Template is especially designed for the kids’ stores like games, toys, puzzles and so on. The template has numerous features including Custom Accordion, multiple theme and display options, and so on. 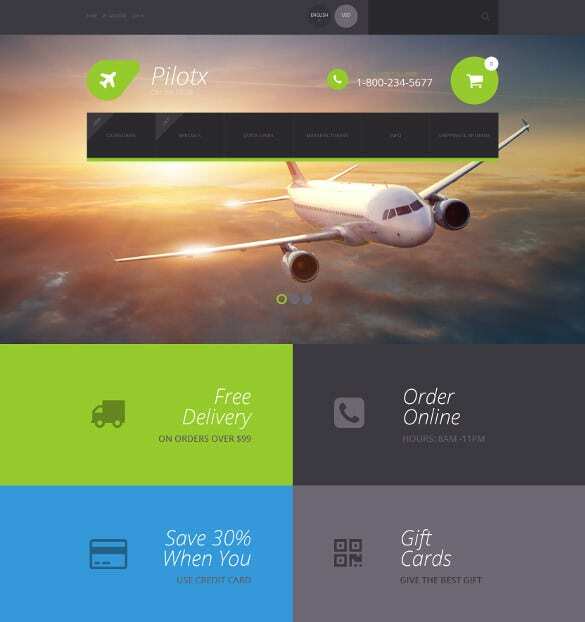 The creative Flight School ZenCart Theme template is appropriate for the flight schools, pilot related websites and so on. The template has multitudes of features like custom pages, Tag Cloud, Favicon, Google Maps etc. 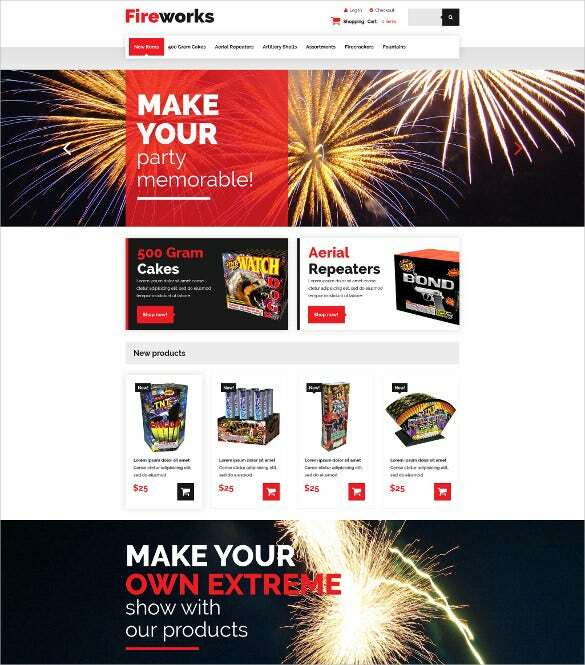 Creative Fireworks shop ZenCart Template is ideal for those websites who are keen to make the parties more enigmatic. This template is packed with features like easy commenting system, Easy drop down menu, and Cloud Zoom. 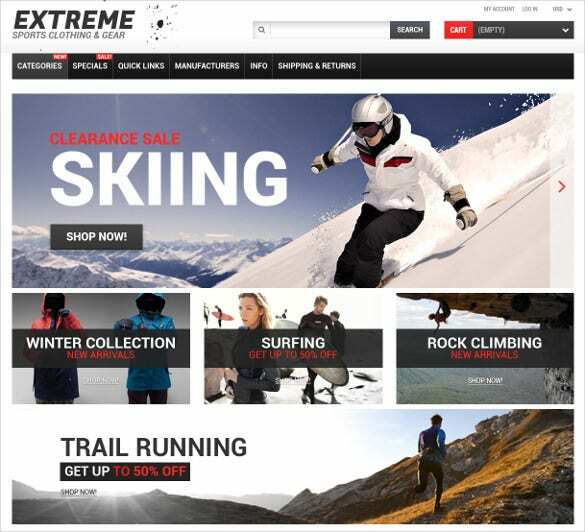 Creative Extreme Sports Responsive ZenCart Theme is ideal for the websites dealing with sports such as skiing, surfing, rock climbing and so on. The template is well documented with multiple column layers. 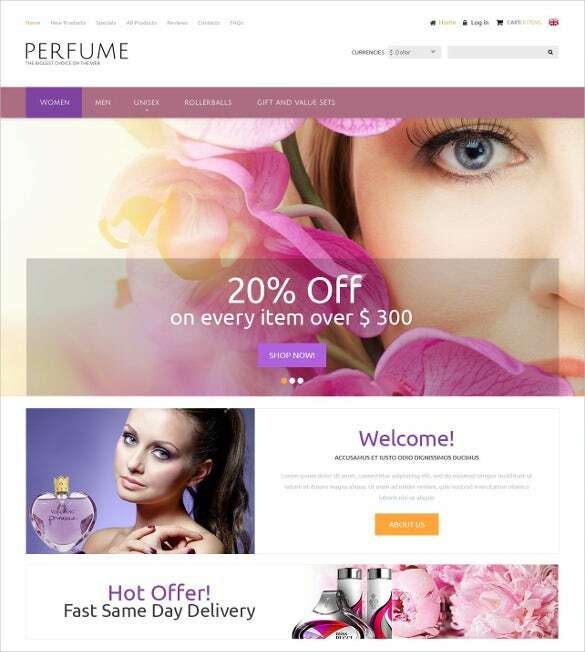 The Creative Perfumes ZenCart Template is created appropriately for the perfume makers and perfume stores. With Bootstrap framework and multiple short codes, this template is very much helpful in website development. 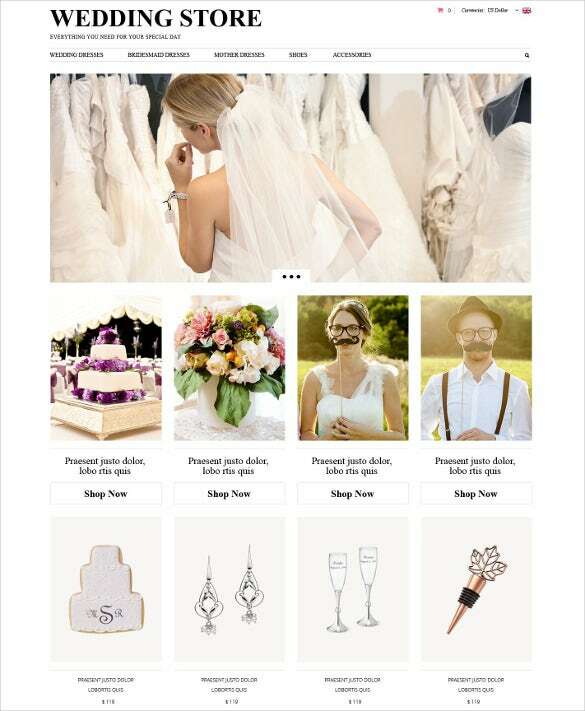 Creative Wedding Planning ZenCart Theme template is very much ideal for the wedding stores, wedding planners and event managers. This template has easy on-line chat facilities, commenting systems and social options. The Craft Supplies ZenCart Creative Template is ideal for the stores selling craft work ingredients and materials and also the bloggers. The template has features like Google Web Fonts, Back to Top Button, and Live Search.